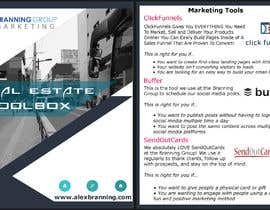 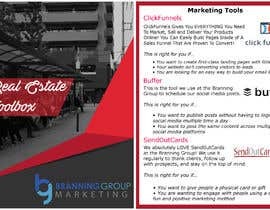 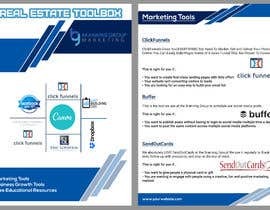 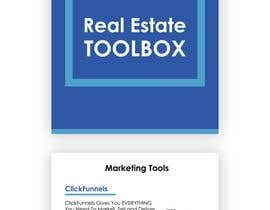 Design a Document, "Real Estate Toolbox"
I have a document that I will be sending to prospects. 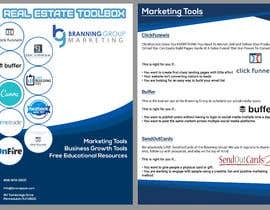 I have attached the content to this contest. 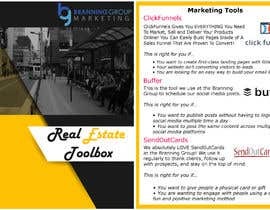 I was inspired by the Platform Builders Toolbox, which i have attached for reference only. 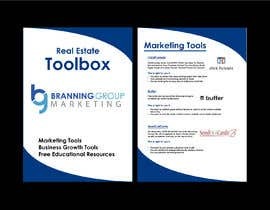 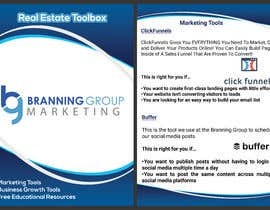 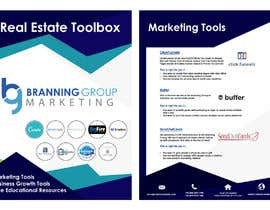 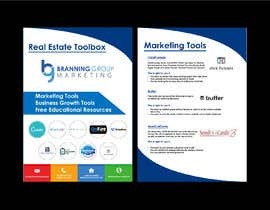 On the first page, I want a beautifully designed title cover with the title "Real Estate Toolbox" and using the Branning Group logo. 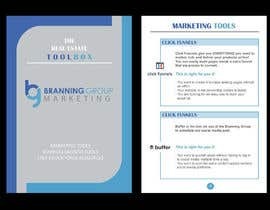 The next seven pages are going to list out the tools I recommend. 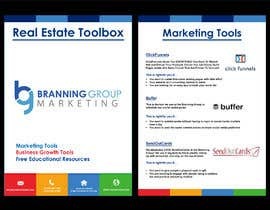 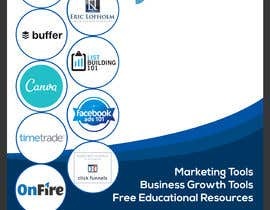 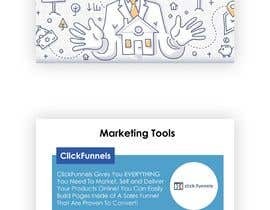 I want the title of the tool and the logo/photo that represents it to be linked up to the URL I include for each resource. 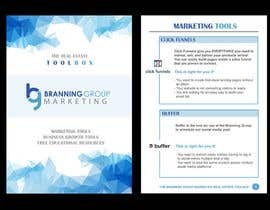 I will choose the winner based on the cover page design and the layout of the first page. 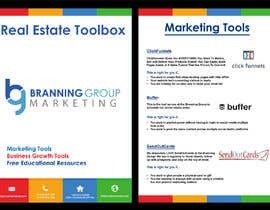 I expect the final result to be delivered to me as a Photoshop file and a PDF, with all eight pages included as a final design.